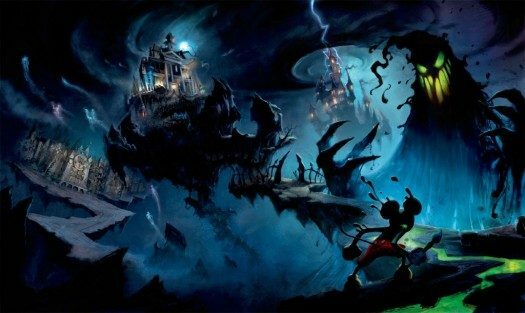 Epic Mickey developer Junction Point has been hit with massive layoffs. Of their staff of about 700 people, CNBC reports that “as many as half” of their employees have been fired. 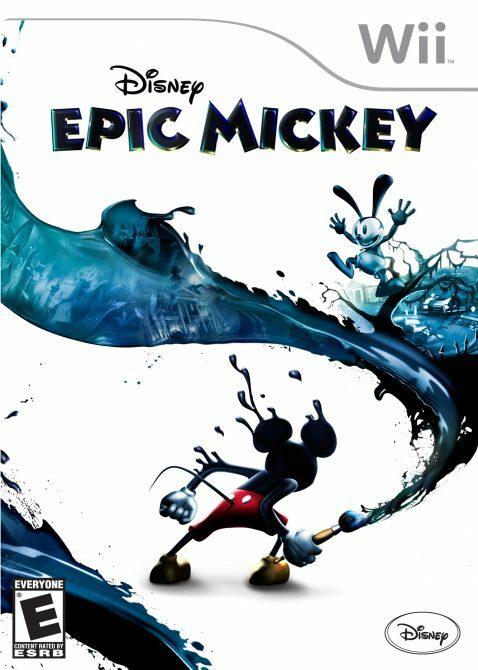 This is in addition to Disney closing down Propaganda, developers of Tron: Legacy. 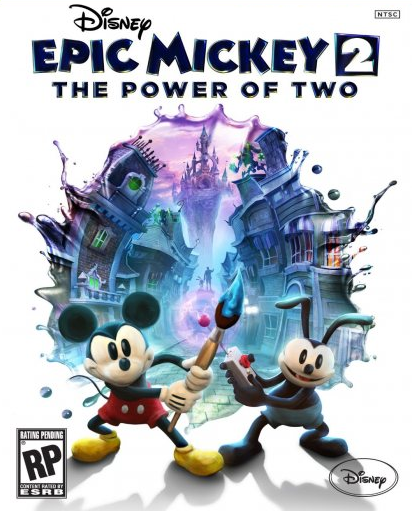 Gamasutra reports that they’ve been told Warren Spector, director of Epic Mickey still works there. A spokesman for the developer declined to comment due to being “affected” by the layoffs.